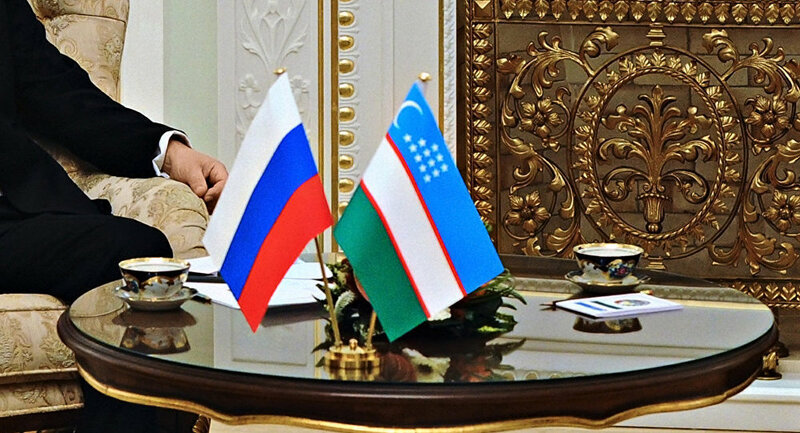 Uzbekistan’s president Shavkat Mirziyoyev has paid an official visit to Moscow. During the stay special focus was on the summit talks of the presidents of two states. The international analytical center “Rethinking Russia” talked to Aleksandr Gushchin, political expert, Head of the Department of Post-Soviet Countries of the Russian State University for the Humanities, about the key topics discussed and prospects of Russian-Uzbek dialogue.